High quality materials – Durable and Up to 600 lbs. Tensile strength so can be used by small or large dogs! Easy to use – The combination of leash and belt allows you to easily control your dog, it’s big Belt D-Ring allows you to hook up multiple leashes!! BELT, Up to 59” and High Quality Materials, Heavy weight 1600 lbs tensile strength, 2 Inch wide, Thickness: Approximately 0.067″ or 1.71mm, Melting point of 330 degrees Fahrenheit, UV, Rot, Mildew and Moisture Resistant, quick release plastic buckle and one D-ring do you can hook up multiple leashes in the same belt! DOG LEASH 43” so you can keep your dog close to you all the time – 600 lbs tensile strength, 1 inch wide, approximately .048″ Or 1.20mm Thick, 2 hooks and one handle for better control if needed. 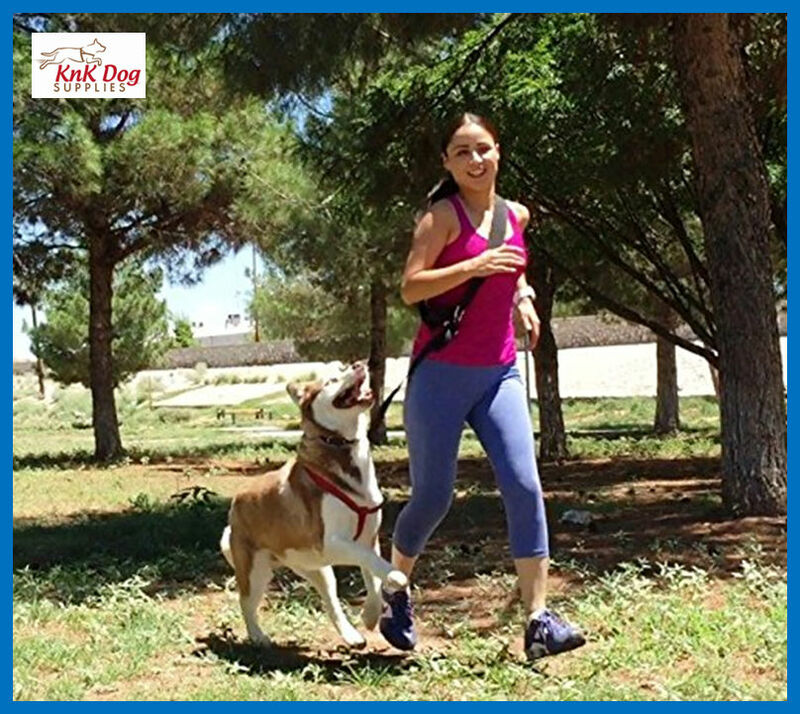 MULTITASKING – You can walk, run, hiking and you can use your phone, handle your beverage or any other item you want while you keep control over your or your dogs, so you can stay focused on your walking running sessions.